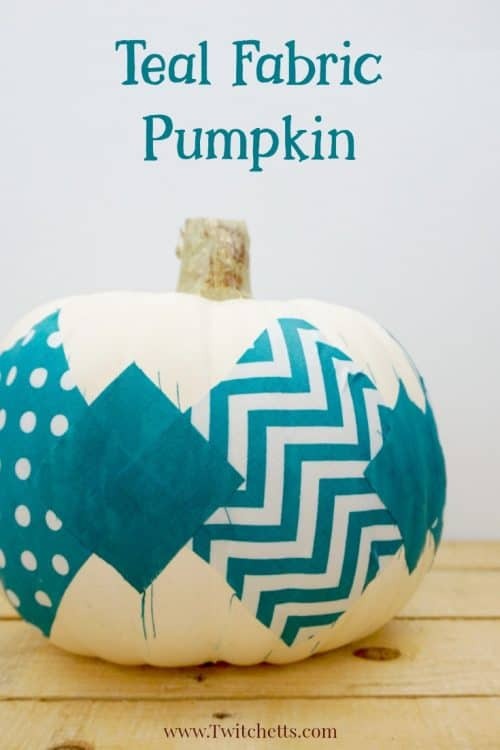 This teal fabric pumpkin craft is the perfect addition to our teal pumpkin ideas. 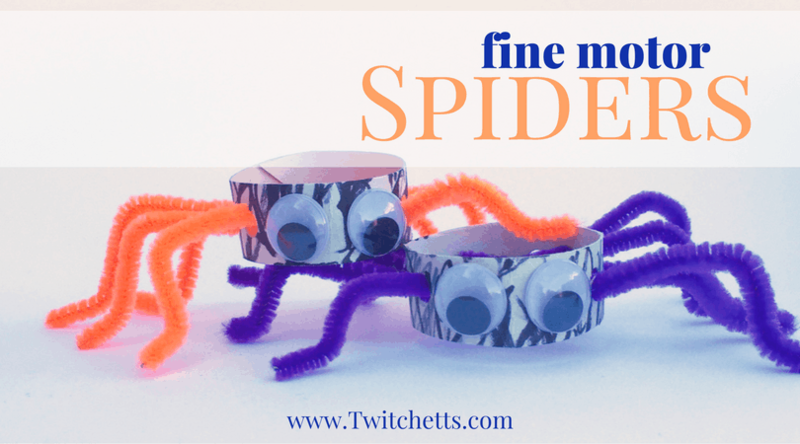 Decorate for fall with this fun Halloween craft that’s perfect for kids and adults! 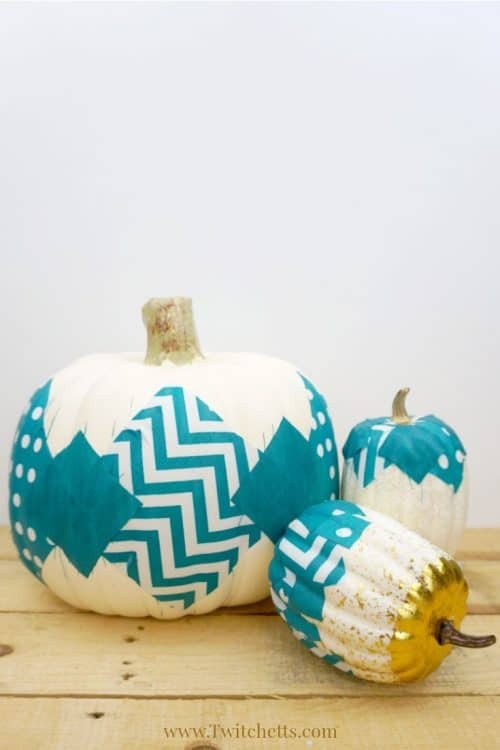 We have one last teal pumpkin decoration idea for you! 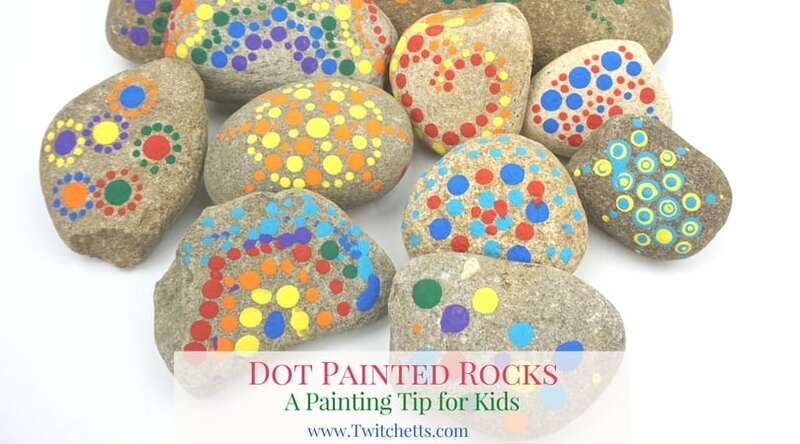 This one, like the rest, can be done by adults or children. 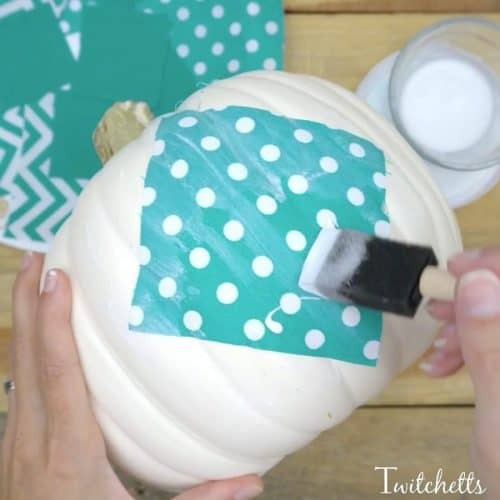 A fun way to give those plastic pumpkins you see in the store a pop of color. 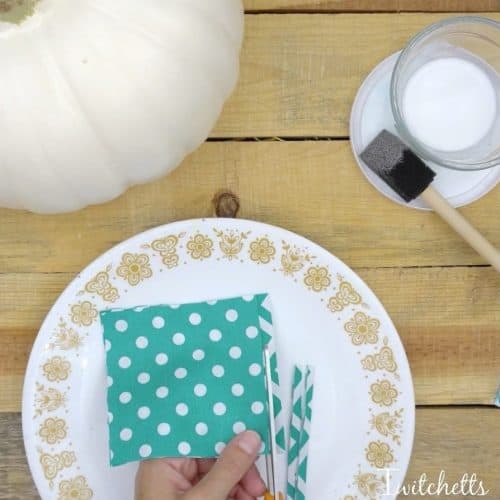 Check out these step by step instruction for our fabric pumpkin craft, then watch it all in action in the video below! 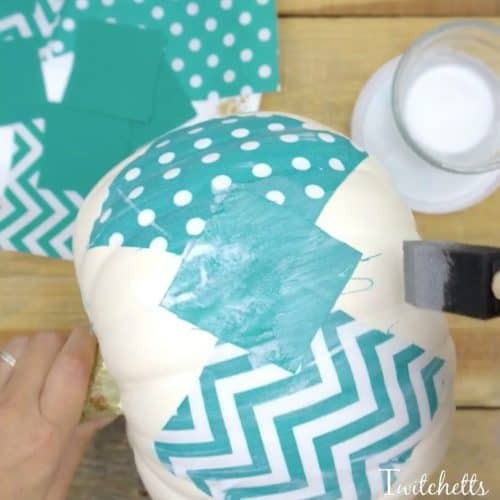 You can mix and match your fabric however you want to create this fun fabric pumpkin. To create our larger pumpkin we went with 2 fun teal patterns and smaller solid teal squares. Start by applying a coat of Modge Podge to your pumpkin. Add one of your fabric squares and then cover with more Modge Podge. 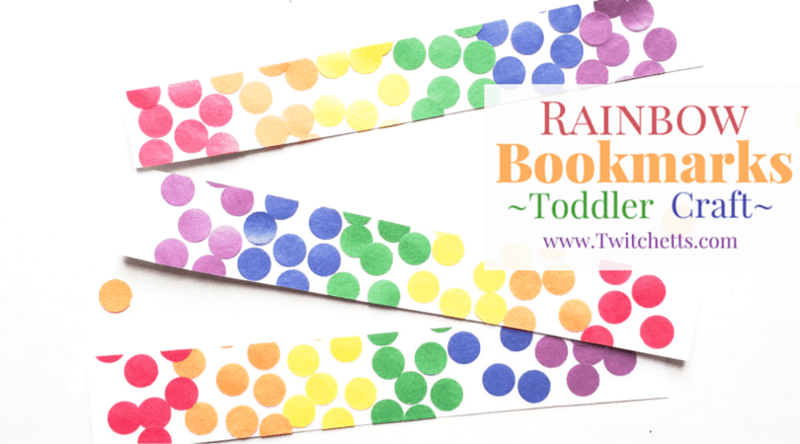 Use vertical strokes to get out any air bubbles and to remove any excess Modge Podge. Layer your squares to create whatever pattern or design you like! You might find you have a few frayed edges. I pulled mine straight up and down. I liked the way it looked. You could easily trim these off if you don’t care for them. 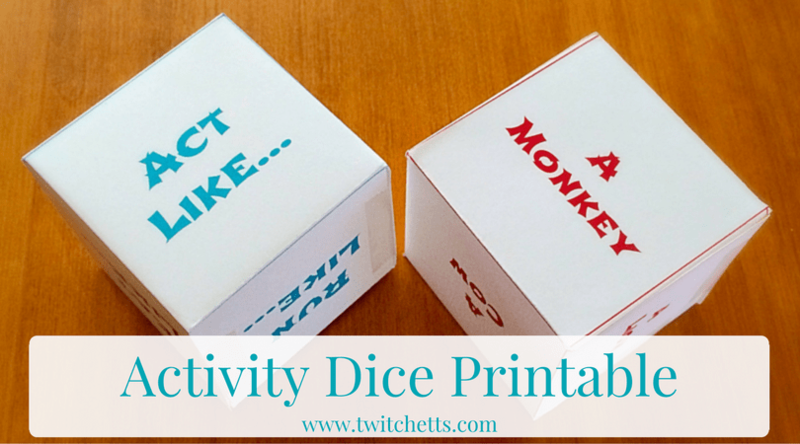 To see this process in action watch this short video! 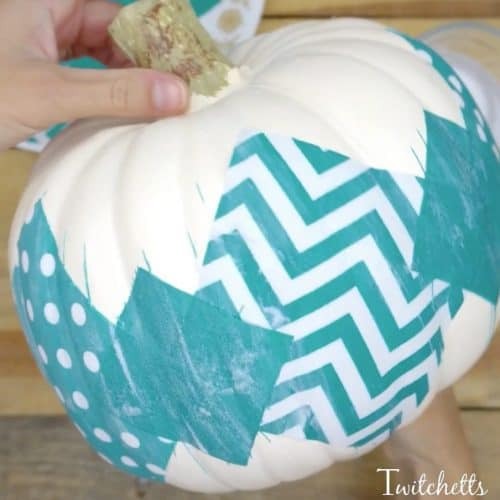 You can layer your fabric, create patterns, or just place them randomly on your pumpkin. The best part is there is no wrong way of doing this project! If you don’t need a teal pumpkin for your porch this year you could choose any colors you like to match your home decor! 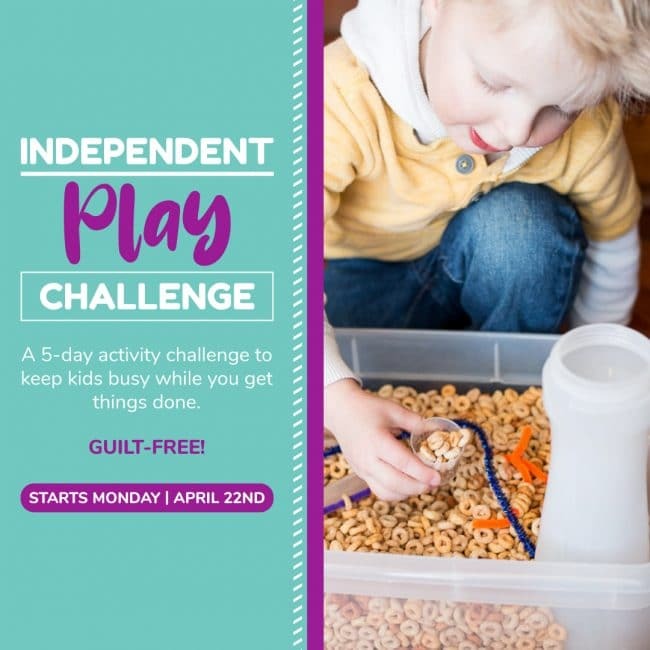 Please pin this to your favorite Pinterest board! 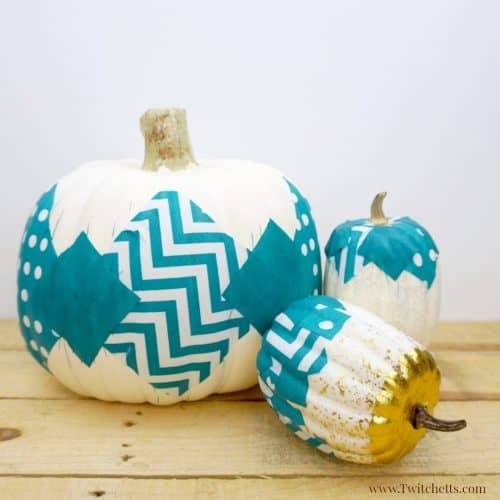 If you enjoyed this teal pumpkin idea, you’ll love these!